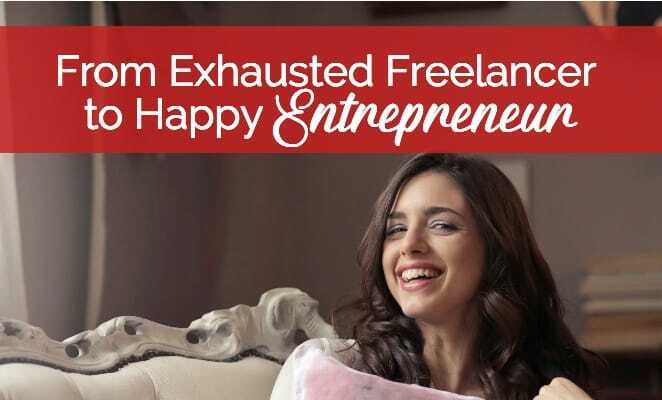 Are you a freelancer who's feeling overworked, overwhelmed, and burnt out because you have to serve all these clients and market your services at the same time? Are you tired of the feast and famine cycle? Of not being able to predict your income or worrying about whether you'll be able to pay all your bills next month or several months down the road? Or are you the type of freelancer who just wishes you could drop all or most of your clients, so you can truly have only one boss—yourself? Angela Wills is a good friend of mine who was in the exact same situation I just described and she did something about it. She transformed her business from a service-based business into a product-based business. And now she is living the life of her dreams. She has time for her children. She loves her business and she's making more money than ever. Angela is the creator of the Laptop Lifestyle Business Club and other products for business owners. I recently did the Daily Moneymaker Challenge with Angela, and I'd like to share something I learned from the challenge with you. I thought I was already the Queen of Pitch; I could shamelessly pitch myself or my products. But after going through this challenge, I learned that I could be pitching more and making sales more. Selling is a very crucial skill as a business owner, whether you're a service provider or a product seller or a combination of both. You just have to get comfortable with asking for the sale and closing the sale. One of the things I got from that challenge was this wonderful list of daily moneymaker tasks. 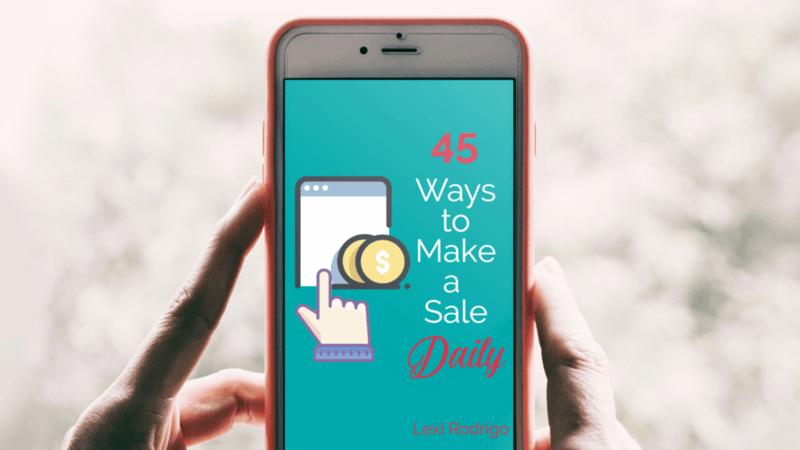 I put that together with some of my own ideas for moneymaker tasks that I brainstormed during the challenge into a document called "45 Ways to Make a Sale Daily." I'm giving that away for free. It's a list of different things you can do to make a sale and you can do it every day, if you want. You can do two tasks or three tasks every day, if you want. You can be selling all day long. Want to go from freelancer to product-based entrepreneur? Here's how one shy virtual assistant did it. What percentage of your income comes from providing services? Would you like to work with clients less and offer more of your own products? Do share! PS: Whether or not you have an email list, you'll find something here that you can do to make a sale ever day. Click here to sign up for the free PDF. PPS: Angela attributes much of her success to community. Check out Angela's community here.